If you wonder what the rules are for the new season, don’t spend even a second in wonders. The rule is: no more rules! From jeans to trendy coats, the highlights vary tremendously this season. The first must-have in the wardrobe this season can be described as easy peasy lemon squeezy. 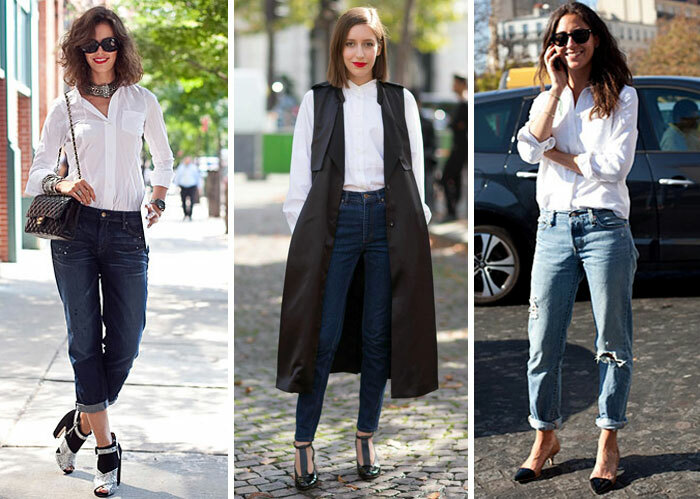 Nothing highlights the autumn more than a simple combination of a shirt and jeans. You can feel absolutely free to make as various combinations as possible. The second piece that never goes out of fashion is the mono coat. 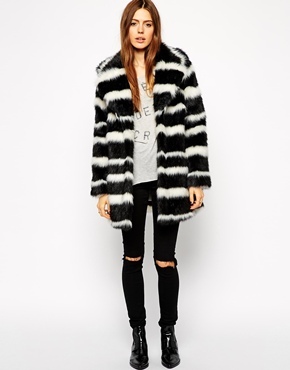 There is no easier way to embrace the chill, than with a black and white mono coats. 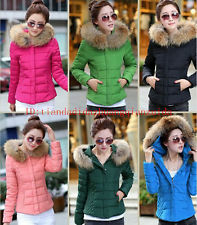 Warm and comfy, but in more stylish manner, they can be easily combined with every colour. The one thing I’m looking to this autumn is definitely the roll neck knit. Loosed or tight, it is “my thing” for the season. Despite it will most likely not get a runaway-pass, there is nothing more awesome for the season. To add some elegance combine them with stylish trousers and some coloured duvet scarf. If you have already packed your wardrobe with trendy coats, you definitely need one of these jackets for the day “you just can’t be bothered”. Silky or sporty in style, they are the most practical clothing piece, you’ll feel glad to have for the cold days. Obviously, the over-the-knee highs are not only my, but also autumn’s favourite highlights for legs. If you want to get that catwalk long legs, the highs will become your favourites, too. While the leather pieces will complement your silhouette, they will also keep you warm and always ready for rain. This entry was posted in List, Lulu, street style, Uncategorized and tagged Autumn, Highlights, Stylish. Bookmark the permalink.